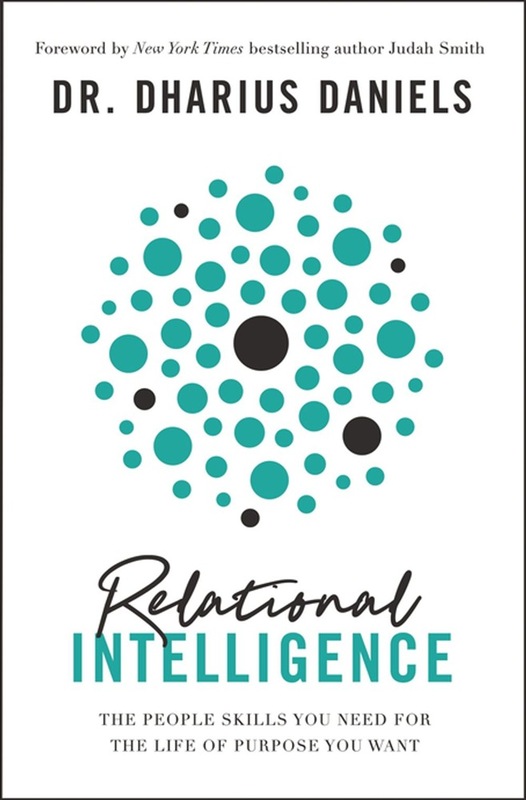 Considering Jesus's relational model for choosing the twelve disciples, Relational Intelligence will walk you through how to assess your relationships, define them, discern them, align them, and finally activate your relationships to unlock your greatest potential. Years of ministry leadership experience and personal experience have convinced Dr. Dharius Daniels: there's no such thing as a casual relationship. All relationships are catalytic - either pushing us forward into our God-given purposes or holding us back. Our spiritual, physical, financial, emotional, and professional progress is greatly impacted by who we allow to be a part of our lives and what part we allow them to play. With our destiny on the line, relationships are too consequential to nonchalantly roll the dice in managing them. *Relational Intelligence *is your action plan for getting smart about your purpose partners. Relationships were God's idea, writes Daniels, and when we understand and apply what God has to say about them we end up avoiding unnecessary relational turmoil, advancing in all areas of our life, and accomplishing our God-given purpose. When your purpose is on the line, the cost of relational unintelligence is too great to pay. In this book, you will explore and learn how to activate the relational intelligence you need for the life of purpose you want. Acquista Relational Intelligence in Epub: dopo aver letto l’ebook Relational Intelligence di Dharius Daniels ti invitiamo a lasciarci una Recensione qui sotto: sarà utile agli utenti che non abbiano ancora letto questo libro e che vogliano avere delle opinioni altrui. L’opinione su di un libro è molto soggettiva e per questo leggere eventuali recensioni negative non ci dovrà frenare dall’acquisto, anzi dovrà spingerci ad acquistare il libro in fretta per poter dire la nostra ed eventualmente smentire quanto commentato da altri, contribuendo ad arricchire più possibile i commenti e dare sempre più spunti di confronto al pubblico online.